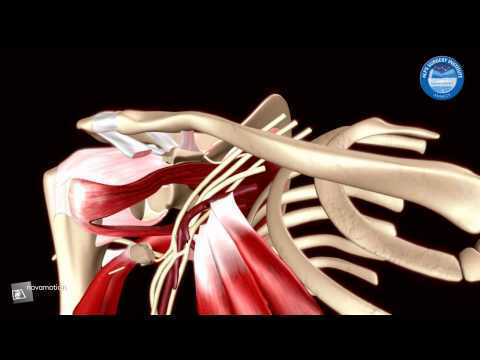 Stiffness and pain in the shoulder joint. Worsen over a period of time and then resolve, usually within a two-year period. Frozen shoulder develops slowly in three stages. Each of these stages can last a number of months. During this stage, pain is there with even a little movement of the shoulder, and the shoulder’s range of motion begins to become limited. Pain may start to decrease during this stage but the shoulder becomes stiffer, and the range of motion decreases noticeably. During this stage, the range of motion in the shoulder begins to improve.For some people, the pain becomes worse at night, sometimes destroying normal sleep patterns. 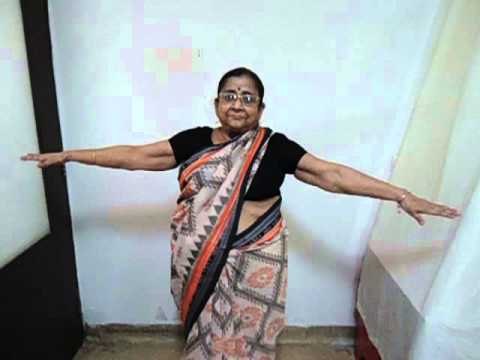 The cause of frozen shoulder is not yet known. Some associate it with diabetes. Frozen shoulder is also seen in patients who have a past history of shoulder injury. 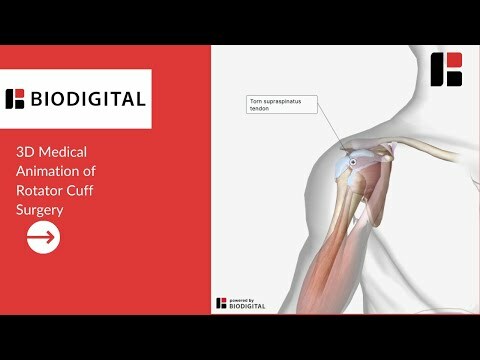 The risk of developing frozen shoulder increases if a patient had to recently have his arm in a sling for several weeks, or had surgery in which the arm was kept in a specific position for a very long period. Frozen shoulder treatment requires controlling shoulder pain and preserving as much range of motion in the shoulder as possible. Non steroidal anti-inflammatory drugs (NSAIDs). These medications may help relieve pain and inflammation. Acetaminophen (Tylenol, others) also may be effective for pain relief. Injecting these anti-inflammatory medications into the shoulder joint may help decrease pain and decrease symptom duration during the start of the painful phase. Repeated corticosteroid injections are not recommended. Diabetics need to watch their Blood sugar levels after the corticosteroid injection since it gives a tendency to fluctuate. A physical therapist can teach the exercises so that mobility is maintained in the shoulder as much as possible, without stressing the shoulder to the point of causing pain. Injecting sterile water into the joint capsule allows the tissue to stretch and make it easier to move the joint. In this procedure, the patient is given general anesthesia and then the doctor moves the shoulder joint in ways that help loosen the tightened tissue. In a few cases, especially if the symptoms don’t improve inspite of following other measures, surgery may be an option to remove scar tissue and adhesions from inside the shoulder joint. Doctors usually perform this surgery arthroscopically. Continue to use the involved shoulder and extremity in as many daily life activities as possible within the limits of your pain and range of motion constraints. Applying heat or cold to your shoulder can help relieve pain. Dr. Kar is a graduate from Calcutta National Medical College. He has done his Masters in Orthopaedic Surgery from Sawai Man Singh Medical College, Jaipur; Rajasthan University .He has also completed his MRCS from Royal College of surgeons of Edinburg. He has done various fellowships and higher surgical training from distinguished centres in Mumbai, Bangalore, France, USA, Thailand and Sri Lanka.